Hello! I’ve just bought this theme. How do I translate to portuguese? Please post in our forum. Our theme expert will resolve your query ASAP. When I click on the portfolio, is the error page. Why not get the standard portfolio page? I use the enigma premium theme and I just wanna customize the title over the header to enlarge from the left side to the right side. All my struggle was in vain. The Title is the name of the institution (the owner of the site) and is too long for framing in the header. Hi, the visual composer included in the premium theme, is the wpbakery viasual composer? Thanks for help! Hello, I have a couple of questions about the theme: First, how do I limit the blog posts to go back only 60 days? Second, How do I add a google translate widget to the header? Last, on the mobile site half of my slider is cut off and I can’t figure out why. Any help will be greatly appreciated . Thank you! WordPress is the perfect platform for building a Template it is better than html. All of the features that are required are readily available and there are many themes with the features already built in. In fact, the vast number of themes in it. It uses making all templates. I like to suggest a site with many absolutely new, free but premium quality WordPress theme, Find it @ KopaTheme . I am attempting to register for Enigma premium theme support, but I have yet to receive my confirmation email. It’s been 24 hours since submitting my registration and I’ve got nothing. Is someone able to help me? Hi, Thanks for sharing Enigma theme. I am planning to create blog about magazine. So please suggest me Enigma theme is suitable for magazine blog. Thanks! Nice sharing of Enigma theme.I will be use this theme. Of course, you should. I can guarantee you’ll like it. 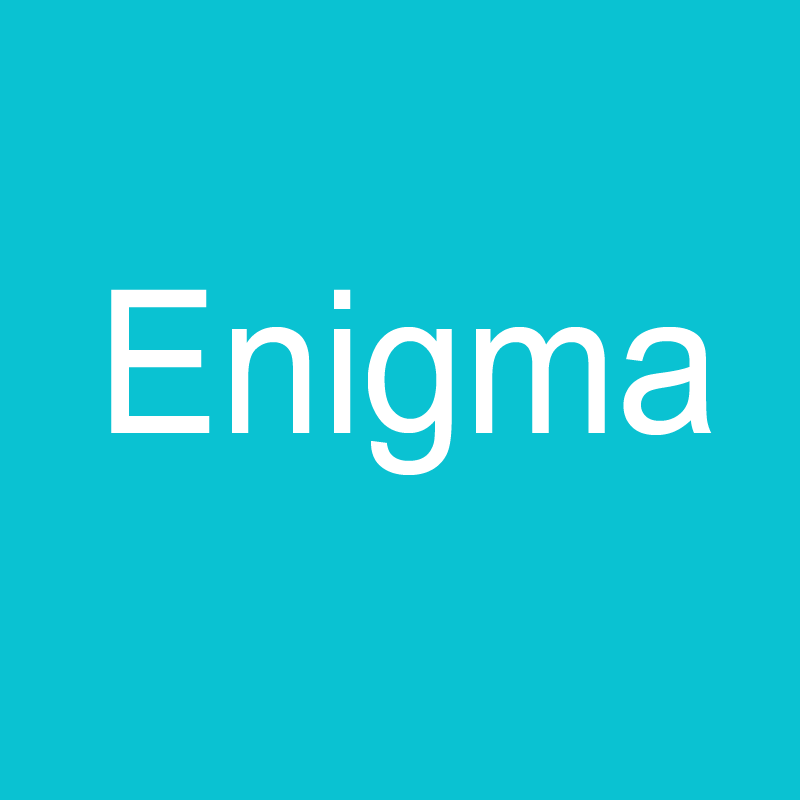 Excellent Enigma premium theme.Thanks for sharing! it will help me a lot,while using WordPress.